As a parent, you might consider various types of educational outlets for your adolescent son. Schooling options for teen boys include public school, charter school, military school, private school or homeschooling. Some of these schools use online classes as well. However, a therapeutic boarding school provides a well-rounded education that focuses on his overall development and that will benefit him in his future education and career plans. Therapeutic boarding schools, also called behavior modification facilities, benefit a child struggling with learning disabilities, behavioral issues, emotional disorders and substance abuse problems. Students are removed from negative influences at home and are counseled and educated by specialized therapists and teachers. Although a typical stay varies, most adolescents live at the facility for one year. Therapeutic boarding schools focus intensely on students’ mental health and behavioral needs while also providing an academic educational program. The majority of entering students have records of academic failure and are far behind their peers. A smaller teacher-to-student ratio than what is normally provided in a traditional classroom setting allows troubled students to receive extra help and guidance. Accordingly, they can catch up to their grade level and stay on track for graduation. The United States Federal Trade Commission has recommended that parents and guardians check with the Commission on Accreditation of Rehabilitation Facilities to ensure that a program is accredited before they send their son there. Therapeutic boarding schools have successfully turned what other schools might consider problem students into high achievers, thus fostering a love of learning a love of learning that will serve them well in the future. The majority of teenagers entering therapeutic boarding schools might struggle with a lack of motivation, low self-esteem and related behavioral or emotional issues. Schools hire qualified therapists and educators who are equipped to work effectively with these types of students. Once emotional and academic problems are addressed, specialists then modify negative behaviors into healthy and positive actions. In turn, identifying and working on these issues enables students to perform better academically. Behavior modification facilities closely represent the typical family structure. In a safe environment, students learn how to engage with others as positive, productive members of their family. Working within set limits and boundaries, the student develops the necessary skills to avoid unnecessary drama or tension. This environment allows an optimal opportunity for emotional and behavioral recovery. A focus on teaching pro-social behavior further helps the boys relationally once they leave the facility. Most therapeutic boarding schools offer college preparatory goals and vocational training. 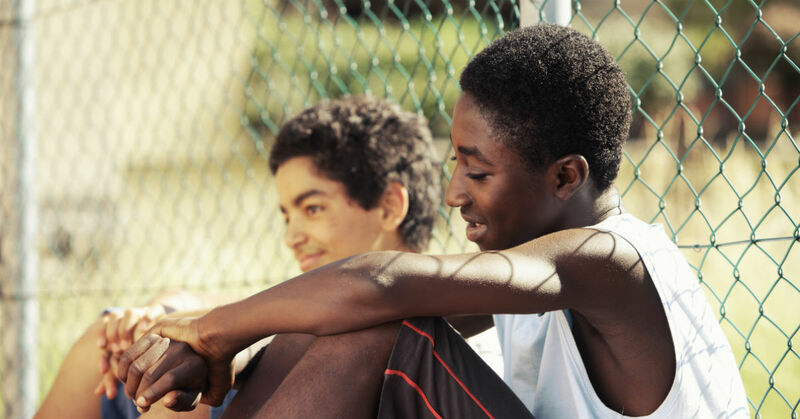 A therapeutic boarding school ultimately helps teens learn to break bad habits and develop effective coping skills that they need to transition into adulthood. The acquisition of college- or career-oriented job skills motivates teen boys to catch up academically and earn better grades for further academic studies and future employment.